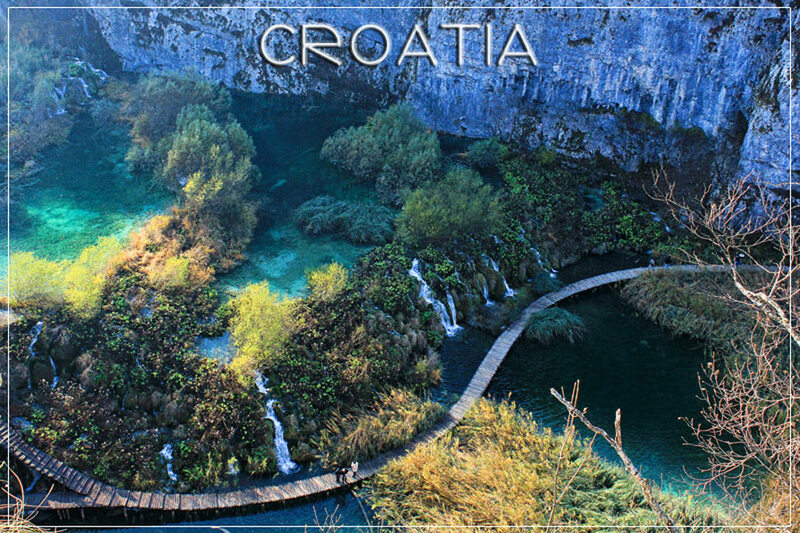 There is no question about it: few countries we’ve been to offer as dramatic of scenery as Croatia. The coastline is diverse and pristine, the interior is mountainous and dramatic. We sadly raced through it only 10 days in November of 2011, and would go back to see it again in a heartbeat. Dubrovnik breathed new life into us after a few rough weeks in London. From Dubrovnik we bussed north, and we were amazed at how the ancient Roman ruins of Split are a part of everyday life, and not preserved as they are elsewhere. We visited the island of Brac, and took a swim in the chilly Adriatic (only because I was dared to). Did I mention already it was in November? As this visit was a part of the Eurail Blog Trail, we rode the long train from Split to Zagreb, and learned some interesting facts along the way. We visited for such a short time that we made a list of things to do in Zagreb when we surely return. One visit we did make was to the Museum of Broken Relationships – easily the most unique museum we have ever been to! And a day trip from Zagreb to Plitvice National Park introduced us to a magical place full of lakes and waterfalls. We took the train to our final stop, where we learned about the history of the Romans in Pula. And our final post from this gorgeous country, we compiled our favourite photos as Croatia postcards. (It was tough to narrow them down)!